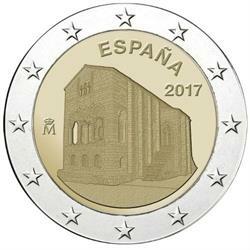 Home > history > un world heritage > 2017 Spain €2 Coin Issue "Santa Maria del Naranco"
This is the eighth issue in the annual series dedicated to Spanish sites on the UNESCO World Heritage List, and features Santa Maria del Naranco. 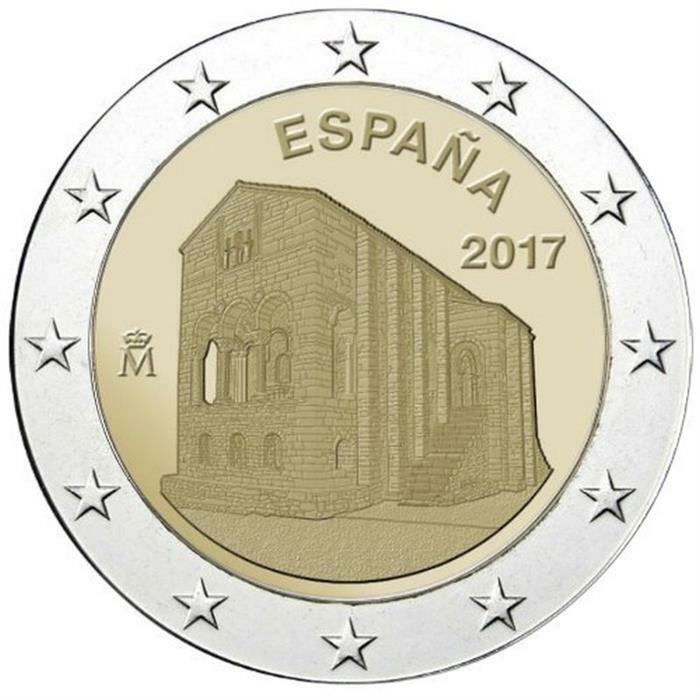 The Church of Santa María del Naranco is one of the best examples of Pre-Roman Asturian architecture, and a unique artistic achievement that exerted decisive influence on the development of medieval architecture in the Iberian Peninsula. 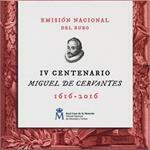 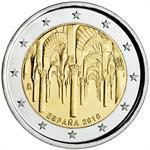 In 2010 the Spanish Royal Mint started a series of 2 euro commemorative coins dedicated to the Spanish sites on the UNESCO World Heritage List. 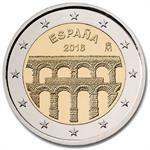 The first seven coins were dedicated to Cordoba, Alhambra, Granada, Burgos cathedral, El Escorial monastery, the Works of Gaudi, Altamira cave and the Aqueduct of Segovia. 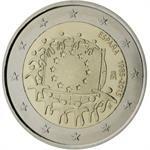 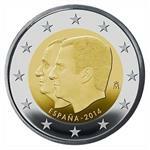 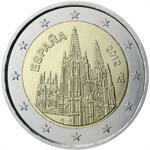 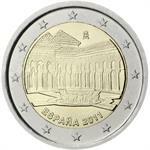 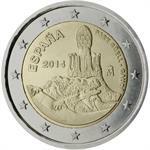 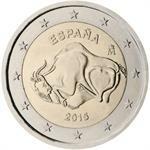 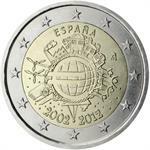 2013 Spain 9-Coin EURO Brilliant Uncirculated Set "Valencia"
2011 Spain EURO BU Coin Set "Ceuta"